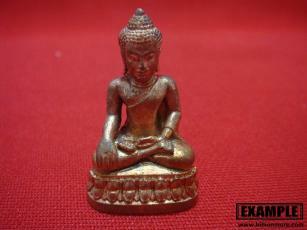 Power: Phra Kring is a very auspicious amulet. 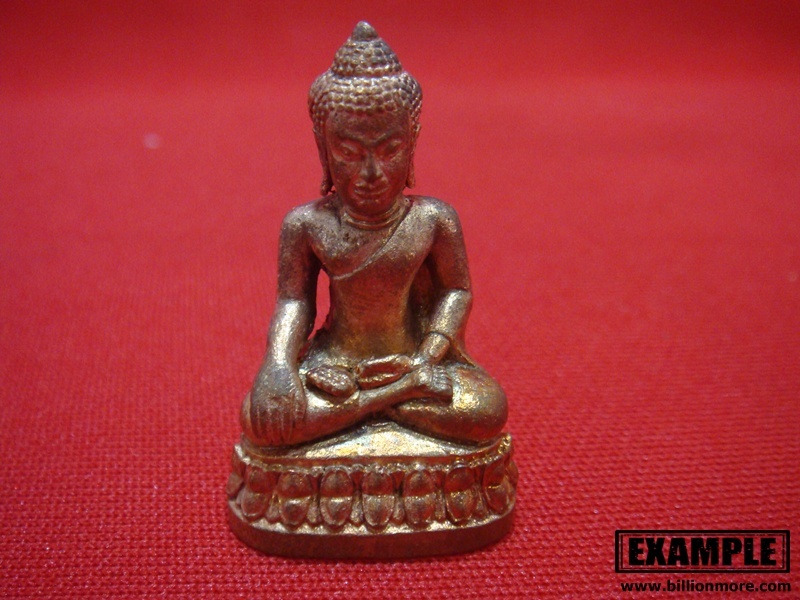 Thai people believe Phra Kring can make the wishes of the wisher come true, bring wealth, good luck, prosperity, happiness and safety to the worshiper and also make the worshiper recover from illness or diseases. 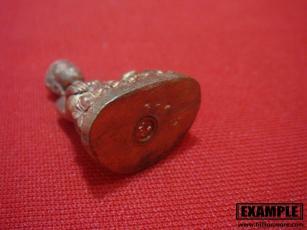 One feature of Phra Kring is to have a metal bead inside that will have a sound when being shaken where the word “Kring” comes from. 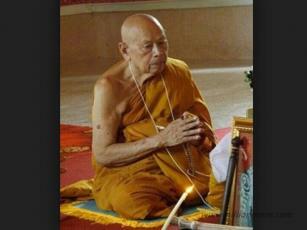 This is Luangpho Phong or Phothan Phong of Wat Jaeng, a revered guru monk in Phatthalung Province, Southern Thailand. LP Phong (2017 C.E. 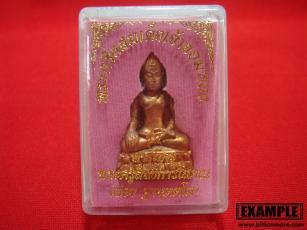 aged 84) received a rank as “Phra Kru Sitthikansopon”. 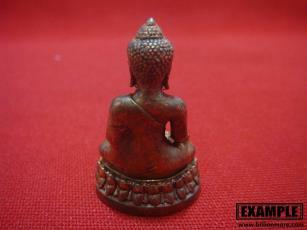 People praise him as a good monk because LP Phong has given many favors to the society such as building the bridge, road, school and children center, providing scholarships to students and restoring Buddhist sanctuaries. 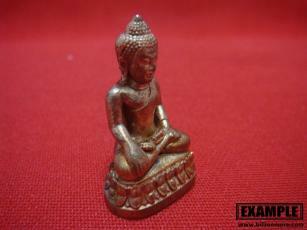 Moreover, LP Phong keeps on powerful magical knowledge from Phothan Dej of Wat Jaeng and Phothan Sen of Wat Tha Mi Ram.